Most writers choose the endings to their stories . . . most writers are not Weavers. Laney Holden is a freshman at Madison College whose life goes from normal to paranormal in a matter of seconds. When the antagonist in the book she’s writing shoves her down the stairs at the subway station, she learns she is a Weaver. Weavers bridge the narrow gap between fantasy and reality, bringing their words to life. Laney soon meets William whom she also suspects is a character from her book—one she’s had a mad crush on since her pen hit the paper. But he’s in danger as her antagonist reveals a whole different ending planned for Laney’s book that involves killing William. Laney must use her writing to save the people closest to her by weaving the most difficult words she will ever write. 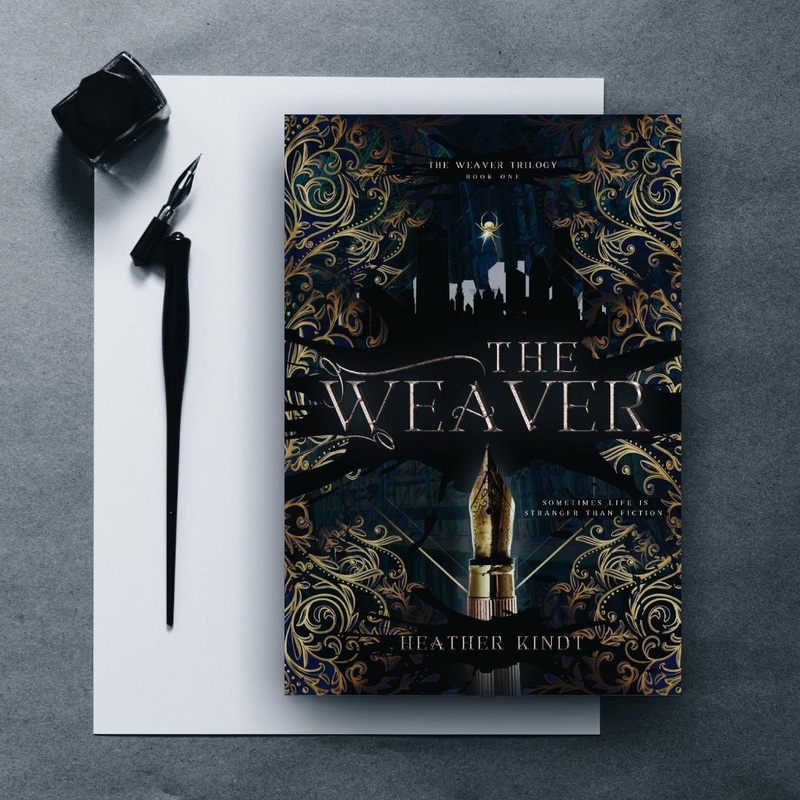 THE WEAVER is the first installment of The Weaver trilogy. It is an NA paranormal romance set in a small town on the north shore of Boston. It will leave you wanting more. Add THE WEAVER to your Goodreads List! This entry was posted in Books, cover, Cover Reveal, Fantasy, paranormal, Paranormal Romance, Romance, Romance, Uncategorized, writing and tagged Books, Boston, Covers, Fantasy, magic, NA, Paranormal Romance, parliament house, Romance, The Weaver, Trilogy, Weaver, writing. This book sounds awesome, and I love the cover! Thanks for posting this, Anne Marie!